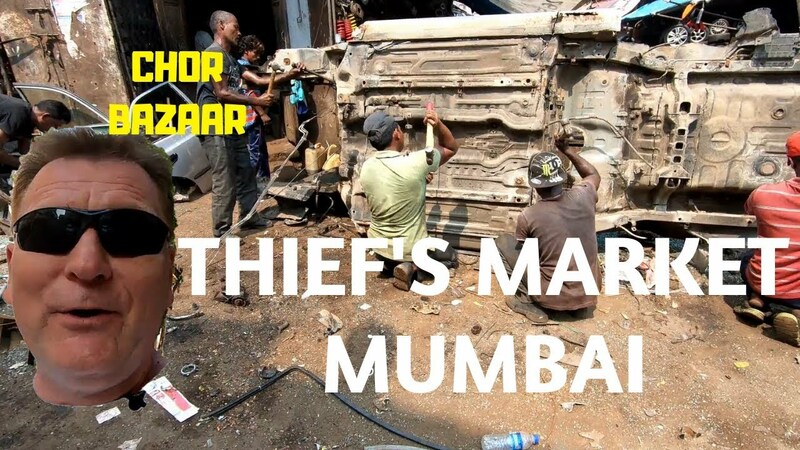 I'm currently in Mumbai, India and had a trip through Chor Bazaar during the day to see how they go about scrapping cars. It's a real contrast to how things are done in Australia that's for sure. A hammer & chisel is all that's used to strip down a car into scrap metal..
How the other 2 billion live........I bet theres no electronics left out in the street in India. All times are GMT+10. This page was generated at 12:17 PM.